Peripheral neuropathy is one of the most common side effects of diabetes, especially when blood sugar (glucose) levels are not well managed. Over time, elevated glucose levels cause the tiny nerve fibers in the hands and feet to become damaged. Often, these changes occur in combination with circulation problems, which are also common among people with diabetes. Peripheral neuropathy causes symptoms like shooting pain, stinging sensations, dull aches, and even numbness, especially in the toes and feet. Loss of sensation combined with poor circulation means many injuries can escape unnoticed, significantly increasing the risks of both serious infections and amputation. Until recently, treating peripheral neuropathy meant taking steps to relieve pain and checking feet daily for signs of injury. 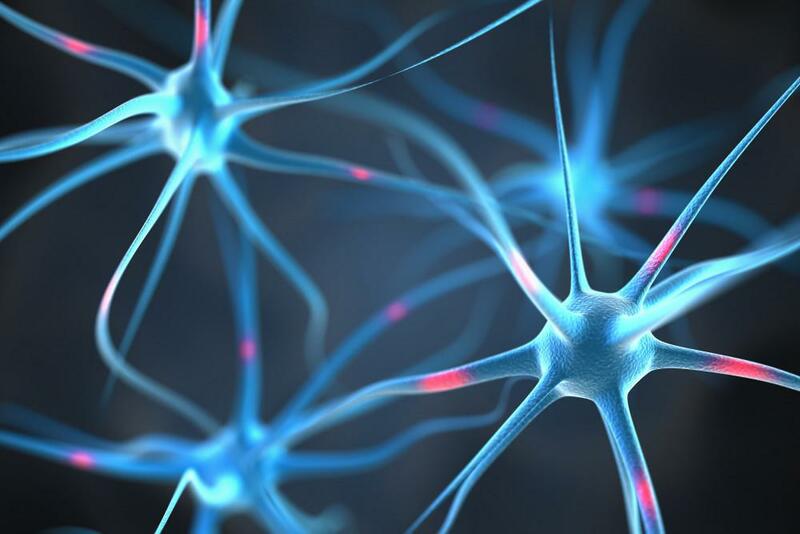 While both those approaches are still very important, recently researchers have begun using other methods to help repair and even regenerate damaged nerves and other tissues in order to provide long-term relief for painful neuropathy symptoms. At Space City Pain Specialists, our regenerative treatments for peripheral neuropathy focus on promoting healing in the area where symptoms occur. While an oral medication may provide diffuse pain relief (and sometimes unwanted side effects) throughout the entire body, our doctors use injection therapies to deliver healing agents directly to the site of injury. Platelet-rich plasma is a product that’s derived from your own blood. Platelets are a component of blood that play a major role in healing. Platelets contain growth factors, special substances that trigger the growth and regeneration of tissue in areas that have been injured or damaged. When PRP is used medically, it’s injected directly into a damaged area to spur regeneration and “jump-start” the body’s natural healing processes. Special proteins contained in platelets send “signals” to stem cells, causing those cells to migrate to the area of injury. Growth factors work on the stem cells to spur development of new, healthy tissue. In peripheral neuropathy, PRP injections help the body generate new tissue to repair both soft tissue damage and damage to the tiny nerve endings involved in peripheral neuropathy symptoms. Researchers say the process works by successfully triggering the complete wound-healing process at the specific site of injury so tissue regeneration is more focused and less widespread. Prolotherapy (short for proliferative therapy) helps jump-start the body’s natural healing processes by creating an area of irritation at the site of pain. 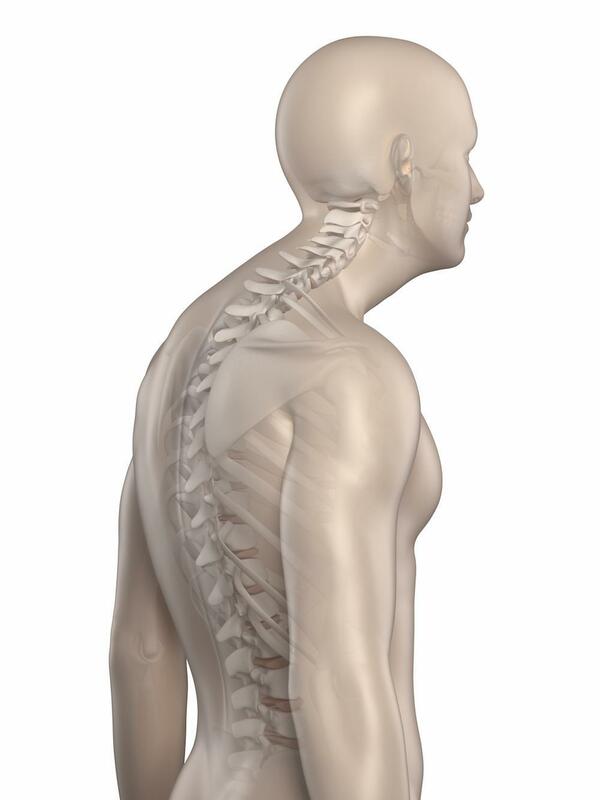 The treatment uses injections of special solutions that cause a “controlled injury” in the area. Following the injections, tissues in the injured areas send out chemical signals that trigger natural healing responses in the area. The name “proliferative therapy” refers to the new growth or proliferation of healthy tissue that occurs in response to these healing mechanisms. The solution used in prolotherapy may be customized to suit a patient’s specific needs and medical profile. Amniotic fluid contains large quantities of growth factors and other substances and nutrients that play vital roles in tissue repair and regeneration. Amniotic fluid is produced inside the uterus of a pregnant woman. When a child is born, the amniotic fluid is no longer needed, and it’s typically discarded. Recently, researchers have begun using this fluid to help spur nerve tissue regeneration — with very good results. 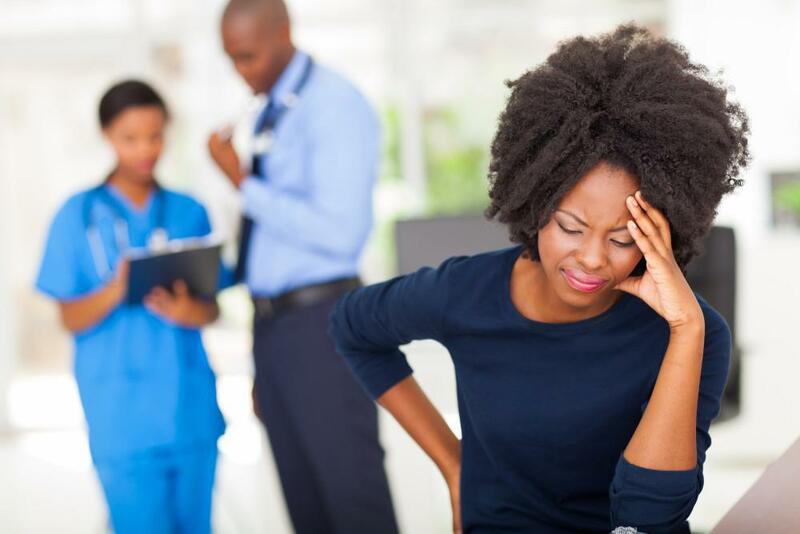 At Space City Pain Specialists, amniotic fluid injections typically are used for patients whose own supply of natural growth factors is limited by age, disease, or other factors. 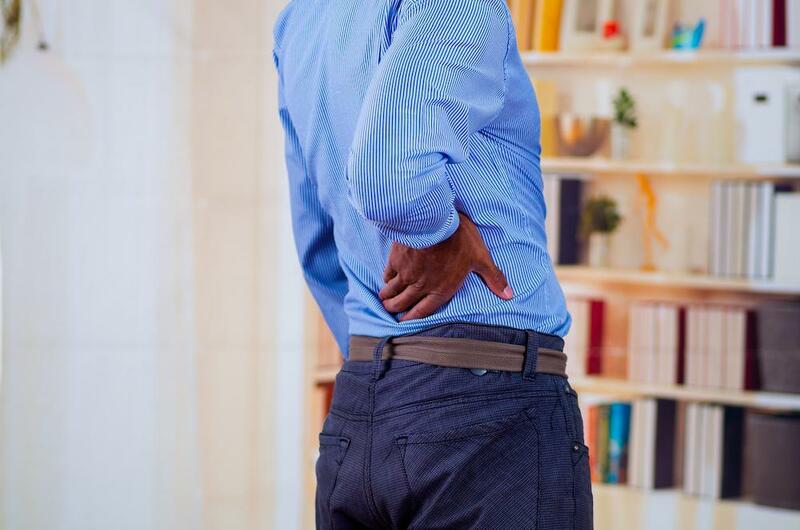 At Space City Pain Specialists, our team customizes every treatment plan based on an individual patient’s medical history, symptoms, lifestyle and personal treatment objectives to help them find the relief they’re looking for. To learn more about regenerative treatments that could help you relieve your peripheral neuropathy symptoms, book an appointment online today.